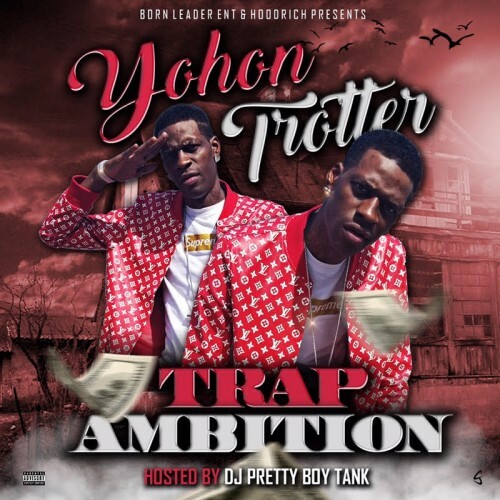 Follow @IndyTapes, @DjPrettyBoyTank & @YohonTrotter! how much for a feature bro?? go in all the way!! !